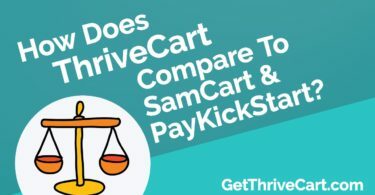 It’s time to get all excited for a new ThriveCart update! I won’t spoil too many details, but you now have the ability to retain more of your revenue, earn more, and have a finger on the pulse of your business all in one place. A completely redesigned dashboard that helps you keep your finger on the pulse with all of your metrics. You can now use this to quickly see any of your business’ important statistics on one page – fully customizable. 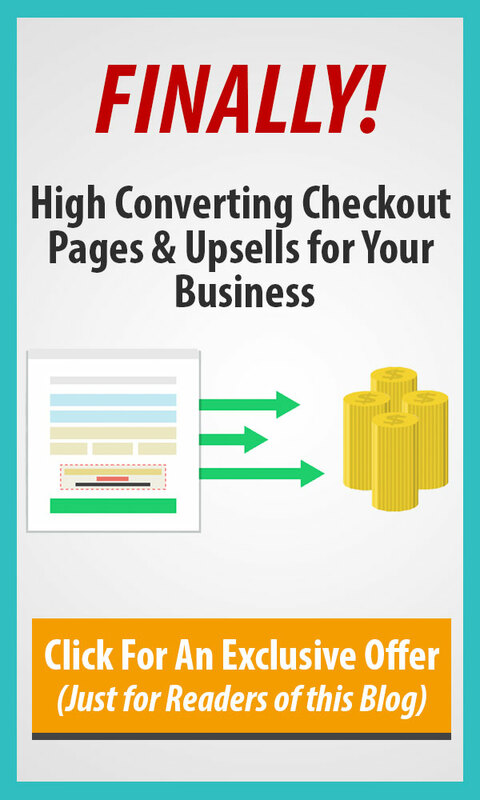 This will help you make better quality decisions so you can make more revenue. An area that is fully dedicated to your subscriptions. You can quickly see all of your subscription options and can manage everything very quickly and easily. Everything is live RIGHT NOW within all ThriveCart accounts. This is great for all existing customers and new ones waiting to hop in. The ThriveCart team works on new updates every week, but this one completely blew us away! Expect more videos from us that show each of these features in an in-depth way with actionable strategies on how to use them. 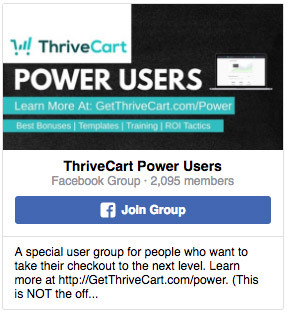 If you’re a current ThriveCart customer, go log in and play around with these new features and settings! 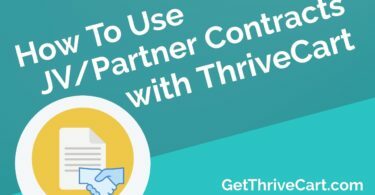 If you are still exploring ThriveCart and haven’t experienced it yet, now is a great time to get in and give it a shot. There’s no question that you’ll be blown away with the easy, flexibility, and the power you’ll have within this important part of your business… collecting revenue!